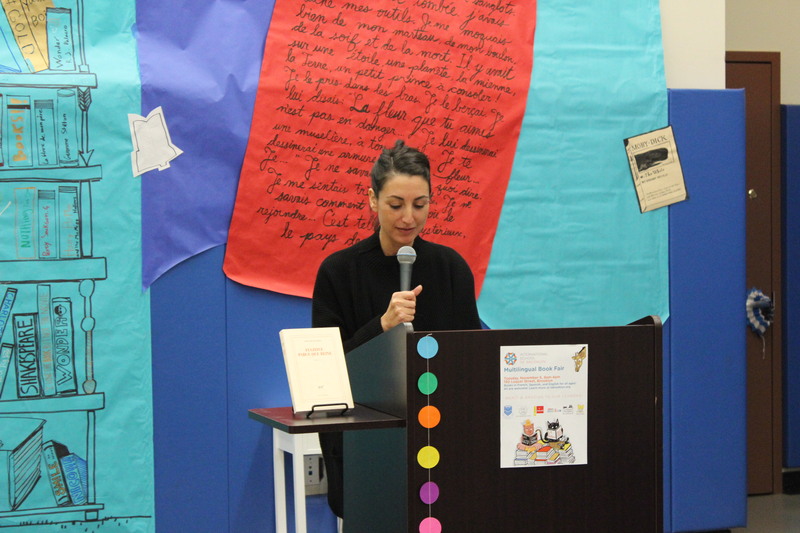 "The variety of books in English, French, and Spanish at the multilingual book fair was simply breathtaking. I have never been in a room with such an amazing spread of children’s books. 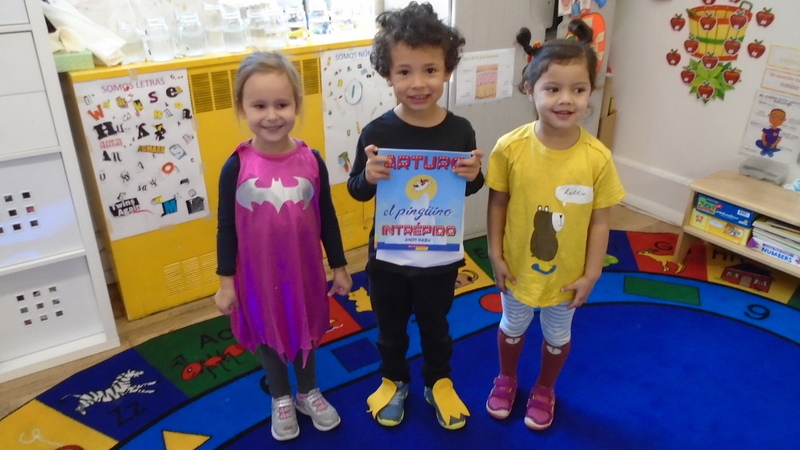 And to have the opportunity to be a mystery reader in Spanish Kindergarten during Literacy Week was a highlight of the school year for me." 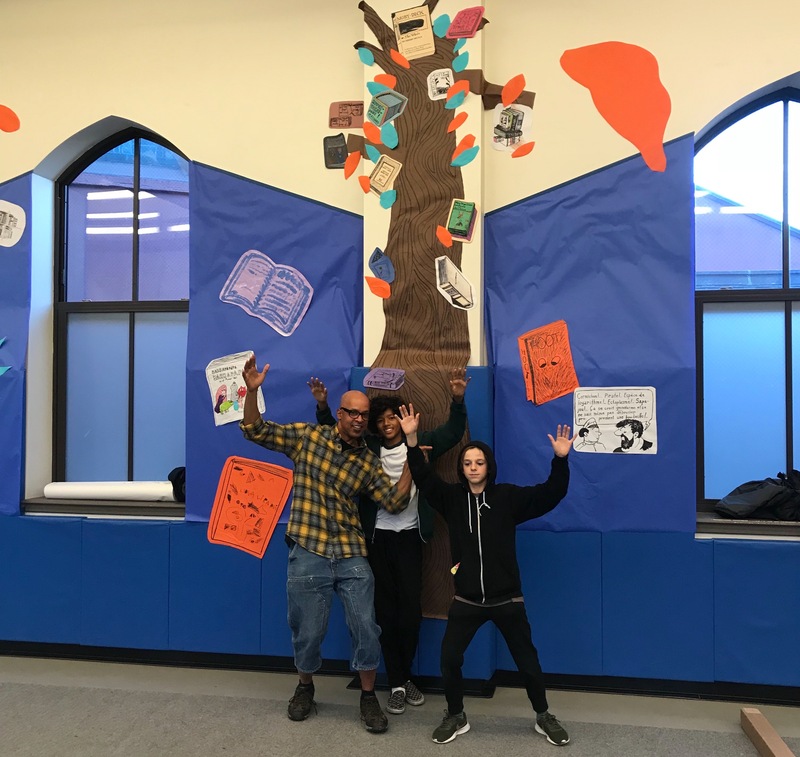 Spearheaded by the generous and talented Kent Matricardi, the decoration crew of parents and students went all out. 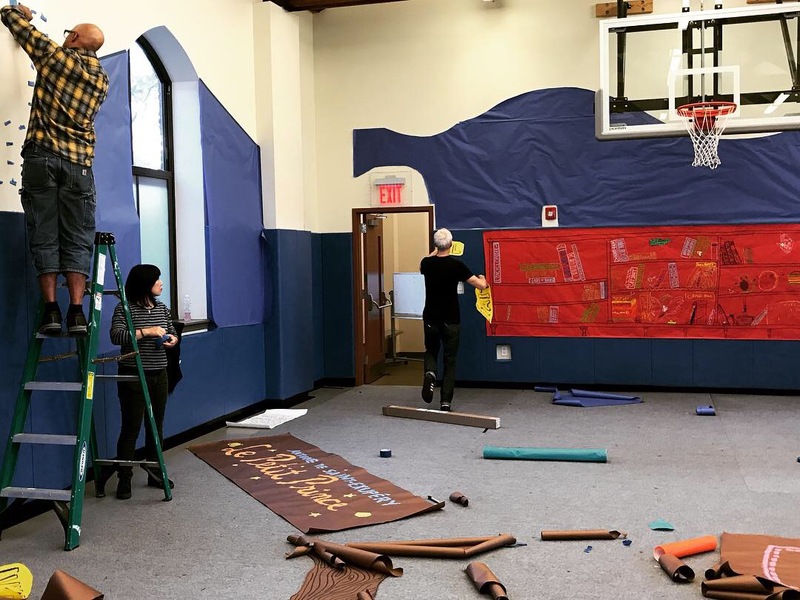 Paper trees reached up towards the ceiling of the gym; giant colorful banners stretched down to the floor; quotes promoting literacy, favorite book titles and authors hung on every wall of the gym. Students and parents from all three divisions volunteered to make signs to decorate and promote the event. 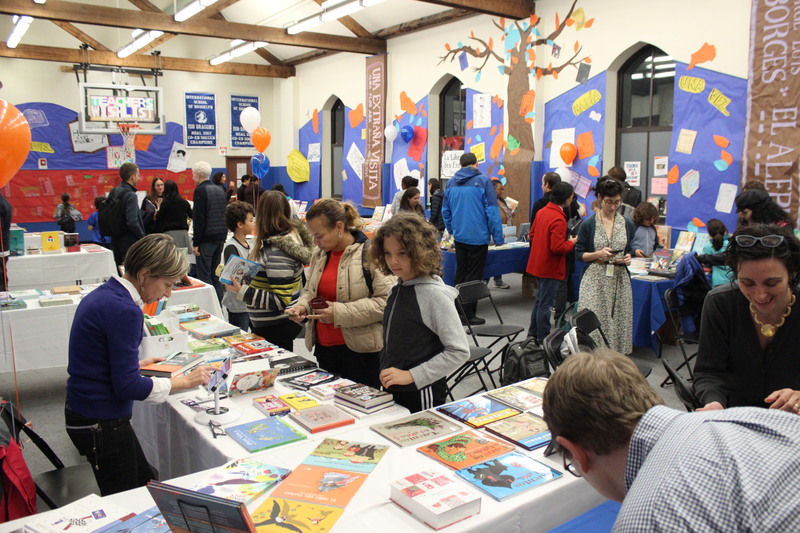 ISB's Library Committee, in conjunction with staff and other parent volunteers, put together a very special Book Fair Preview Night event. 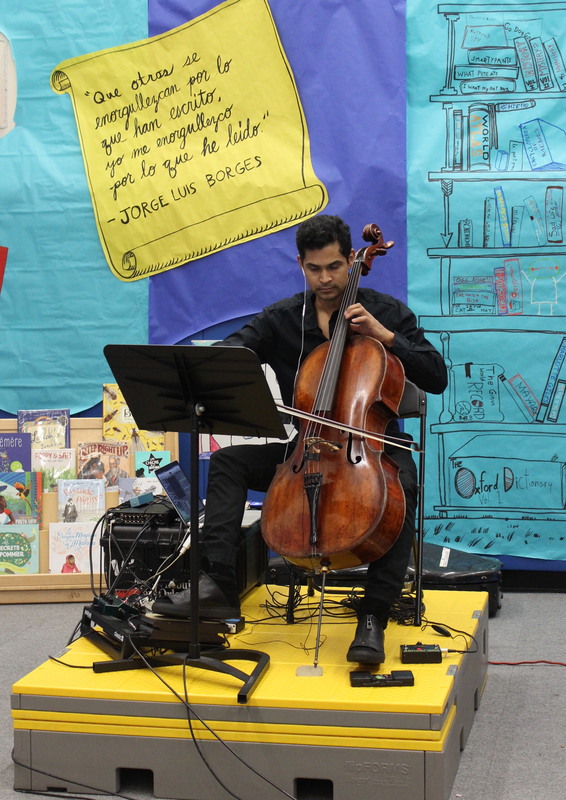 Parents were invited to enjoy wine and cheese while browsing and shopping for titles, enjoying the incredible music of ISB parent and world-renowned cellist Jeffrey Zeigler, as well as excerpts from ISB parent and writer/translator/curator Violaine Huisman’s award-winning novel Fugitive parce que reine. 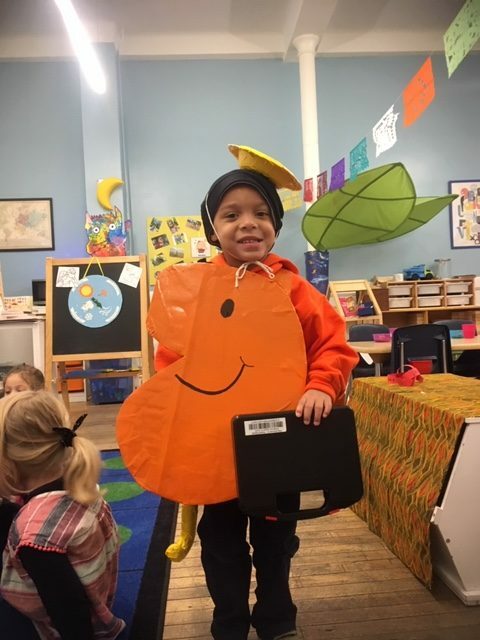 If you missed Jeffrey's performance during the Book Fair Preview Event, Jeffrey will be putting on a full performance at ISB on Friday, April 12th. (Tickets will be on sale later this spring). 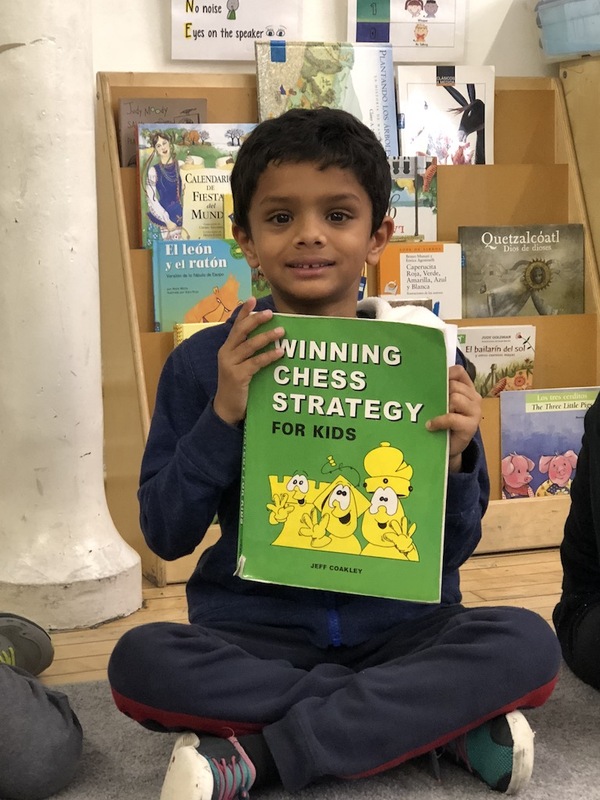 "The Book Fair preview night was super fun! Everyone had clearly worked so hard on it, and it showed. 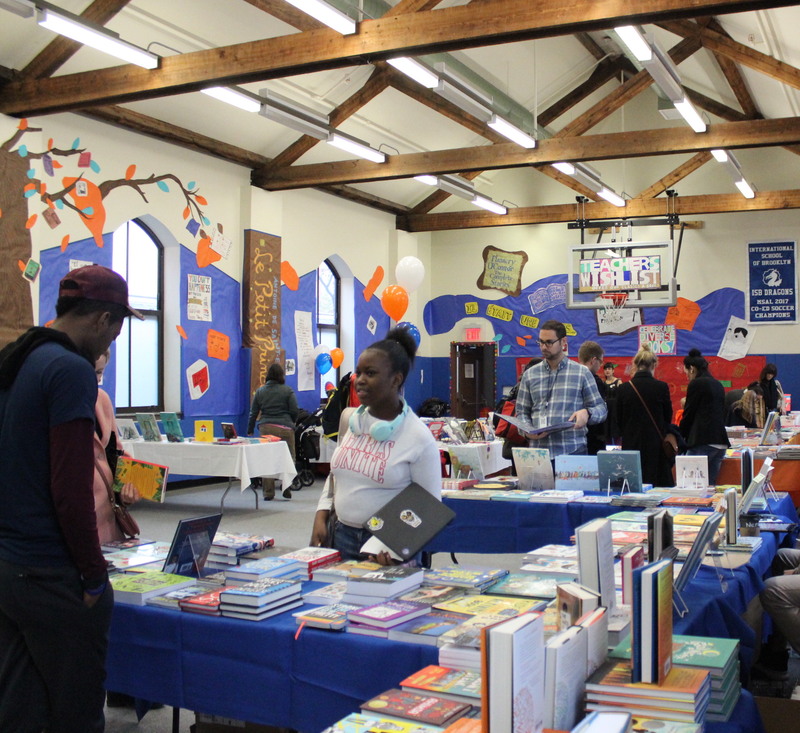 The gym looked amazing, and the vendors were friendly and had great books on display for all ages. Our daughter had fun in the kids' room, while upstairs we browsed books, chatted, and drank wine. A real win-win!" Violaine's novel, Fugitive parce que reine, is now available at the ISB Library! 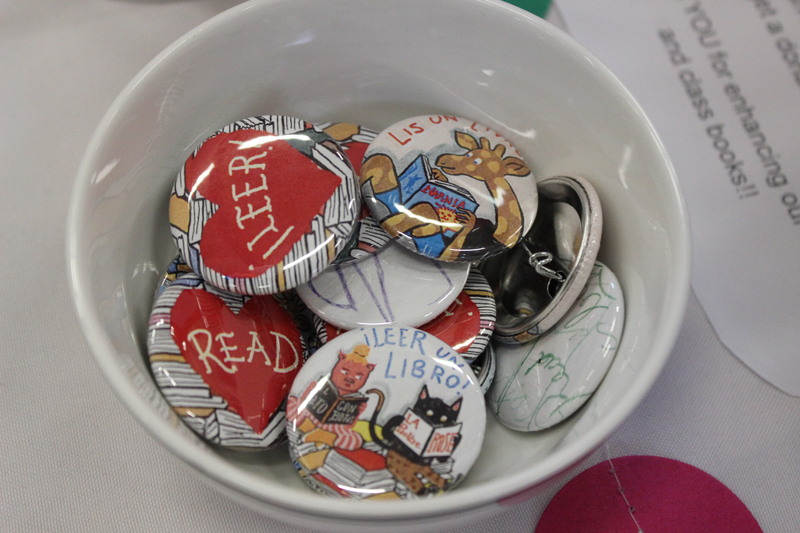 The Booklets, our Middle School library book club, turned the drawings of French Pre-K 3 Aide and talented published illustrator Lara Vallance into shiny buttons to share with classes and shoppers at the book fair and to promote the celebration of literacy. 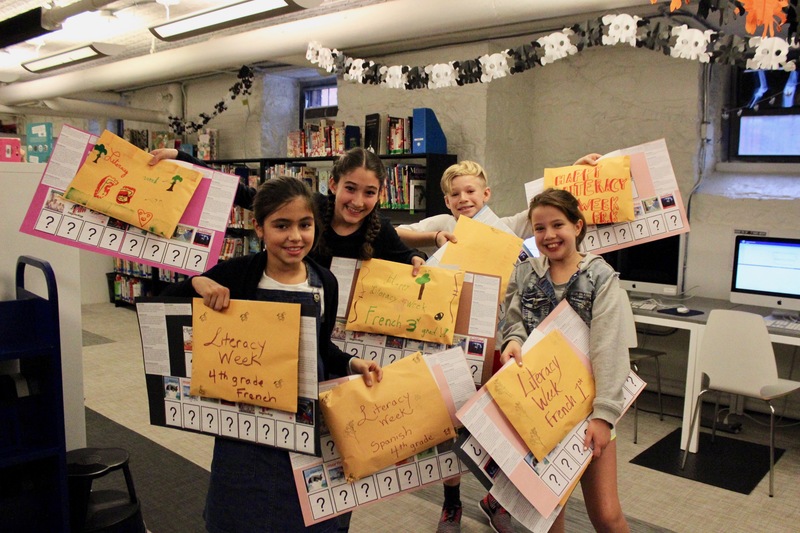 The Booklets also created and distributed zines - little homemade magazines - to each class, recommending their favorite books in each language. The celebrations that make Literacy Week special continued throughout the week. 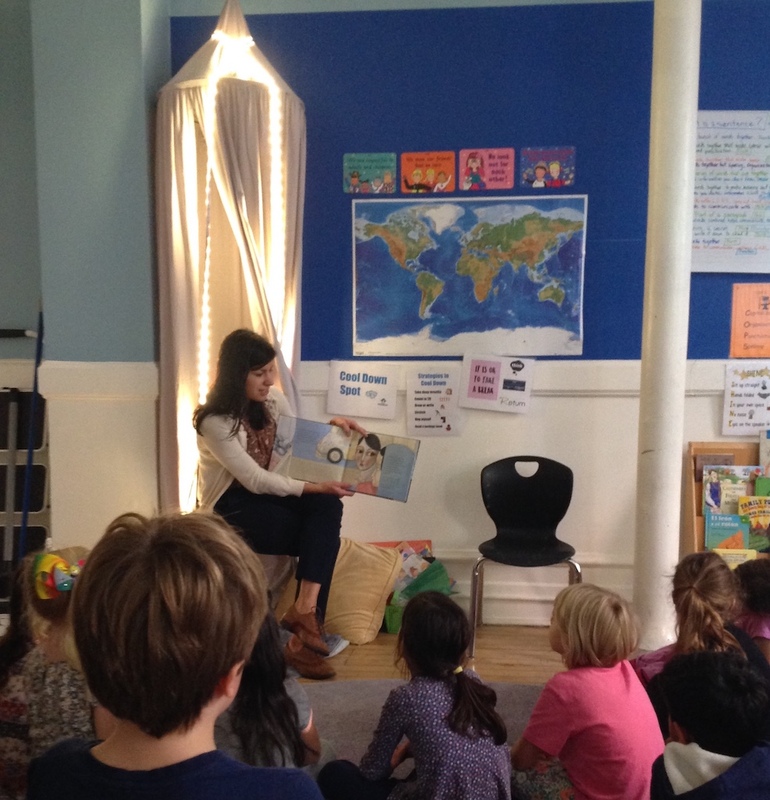 Each day, classes welcomed Mystery Readers from our community. 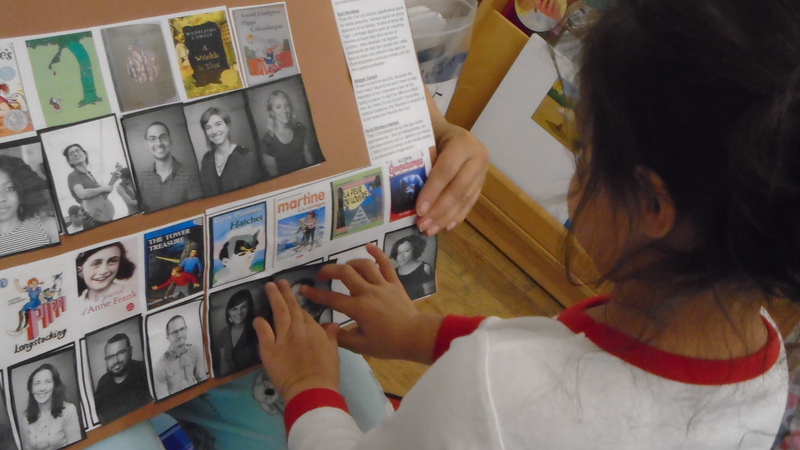 The students were given clues to guess who was coming to share a special story with them. 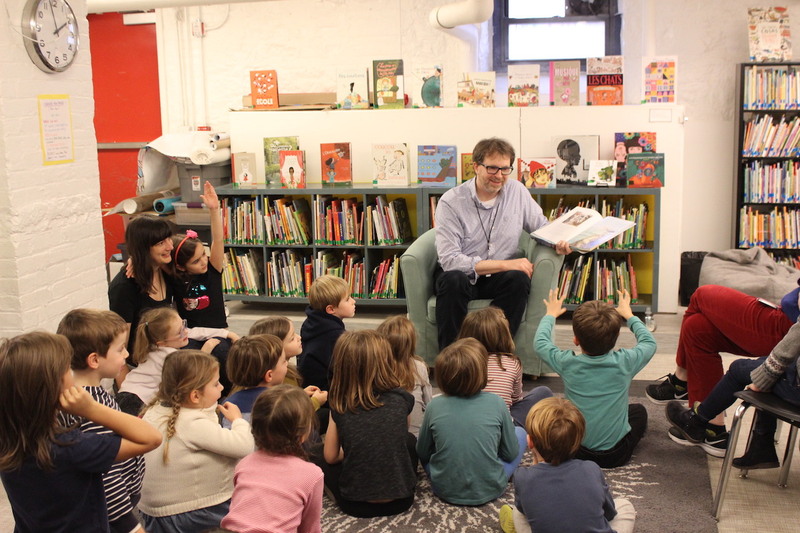 Mystery Readers included parents, teachers, administrators, siblings, and even former ISB students. 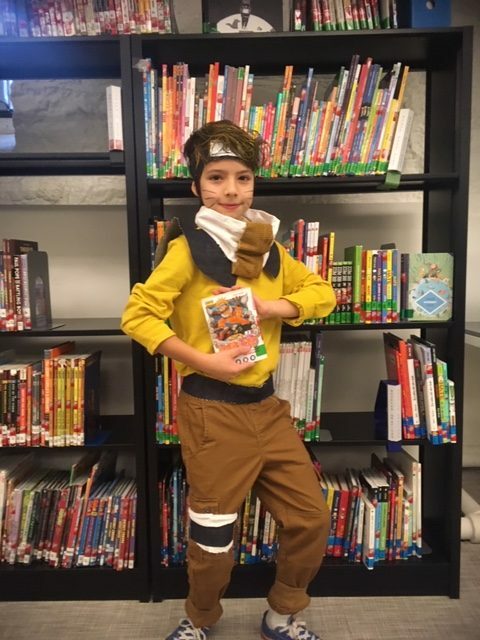 On Thursday, students were encouraged to participate in Dress as Your Favorite Literary Character Day. 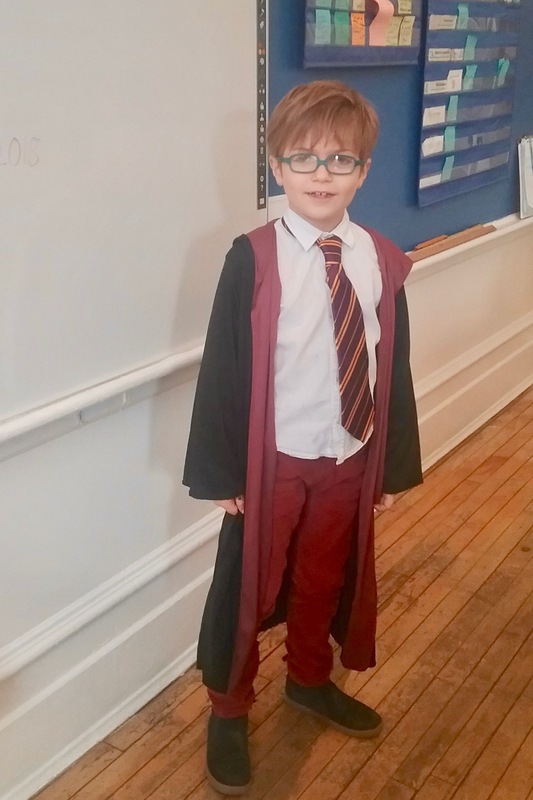 We were fortunate enough to have Harry Potter, Pippi Longstocking, and Piggie and Gerald, Mr. Topsy-Turvy, among many other beautifully costumed, enthusiastic readers in attendance at ISB that day! 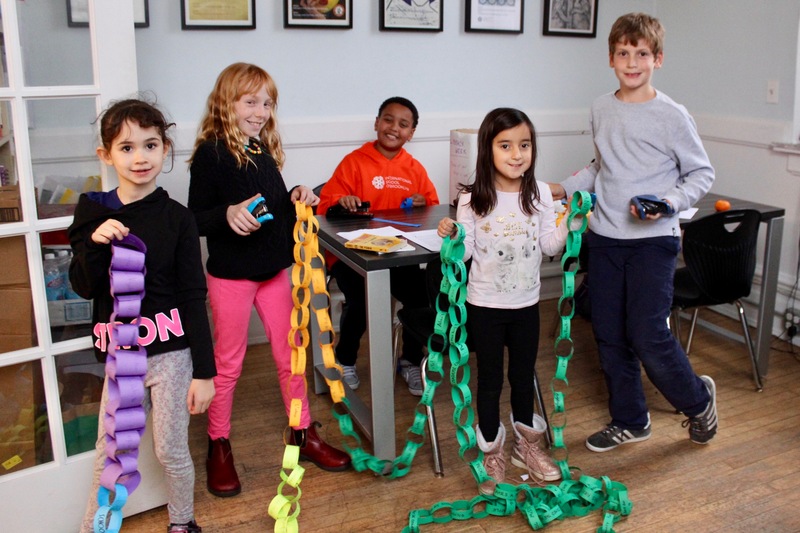 Throughout the week, students in every grade made links to connect together into a gigantic, colorful, paper reading chain. On each link each student wrote their name and the title and author of a book they read during Literacy Week. 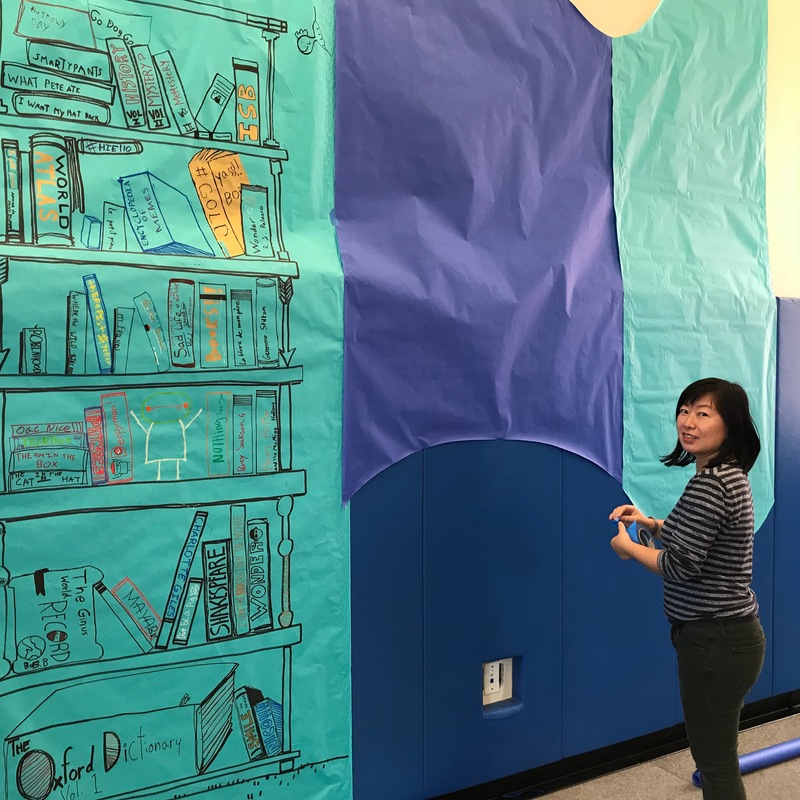 Each grade was represented by a different color, resulting in a tremendously long and gorgeous visual representation of what and how much we read each week at ISB. At the end of Literacy Week, we had a total of 510 books represented on the reading chain! 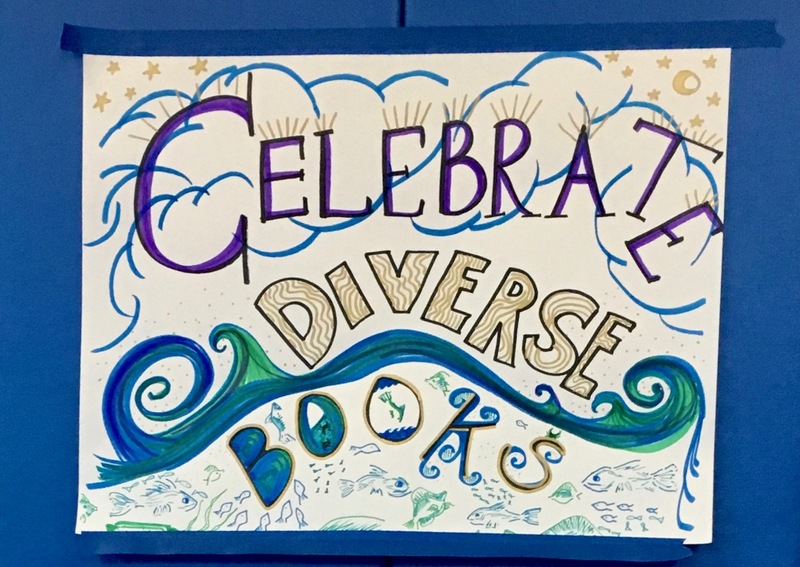 This year, students once again took on the “Reading Without Walls” challenge, in which students of all grade levels were given the task of selecting books outside of their usual comfort zones: books whose characters look and live differently than they do, books which feature new topics, or books whose format or genre might be entirely unfamiliar. 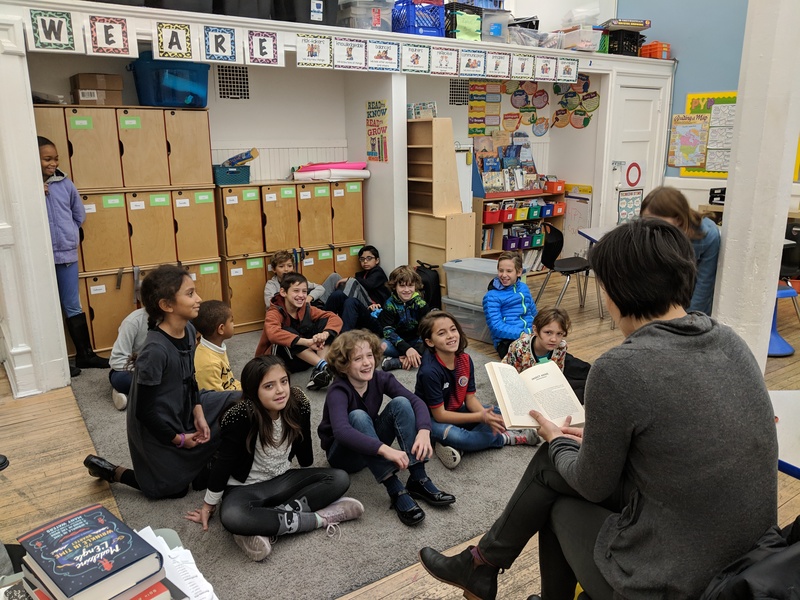 Throughout the week, classes worked together on a scavenger hunt to figure out the favorite childhood books of ISB staff members. 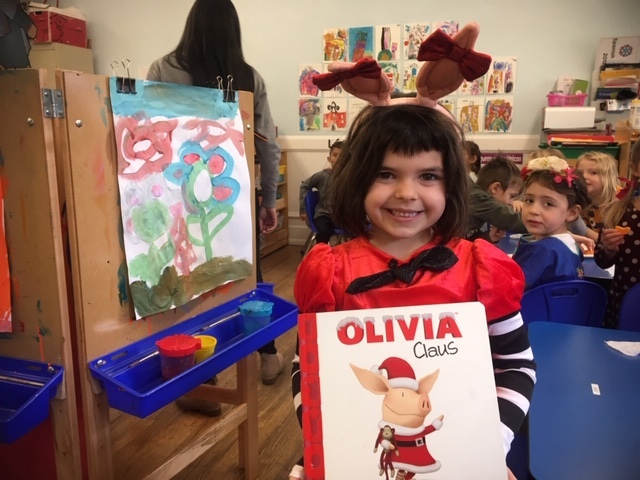 Pajama day was the favorite day of the week for ISB Preschool students, who kept the lights off in their classrooms and used flashlights to read their favorite stories. 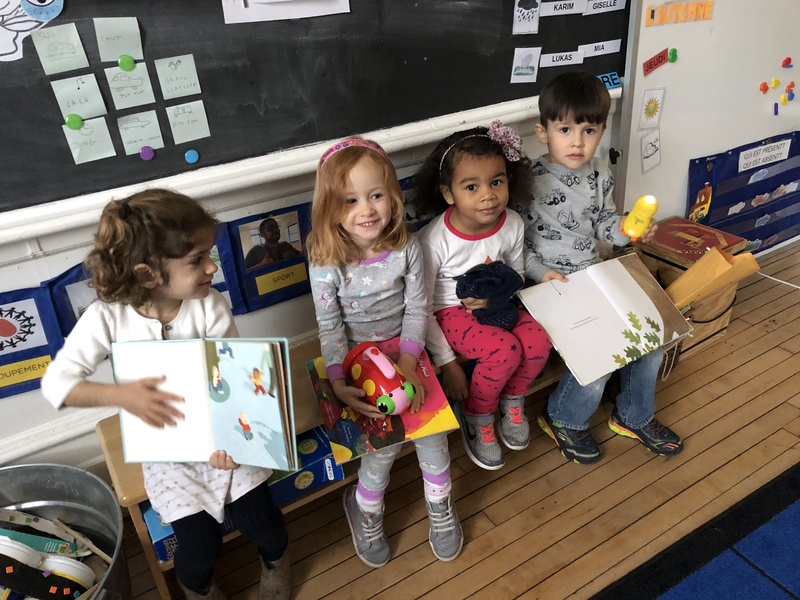 Students loved cozying up with a book in the tents they made in their classrooms. 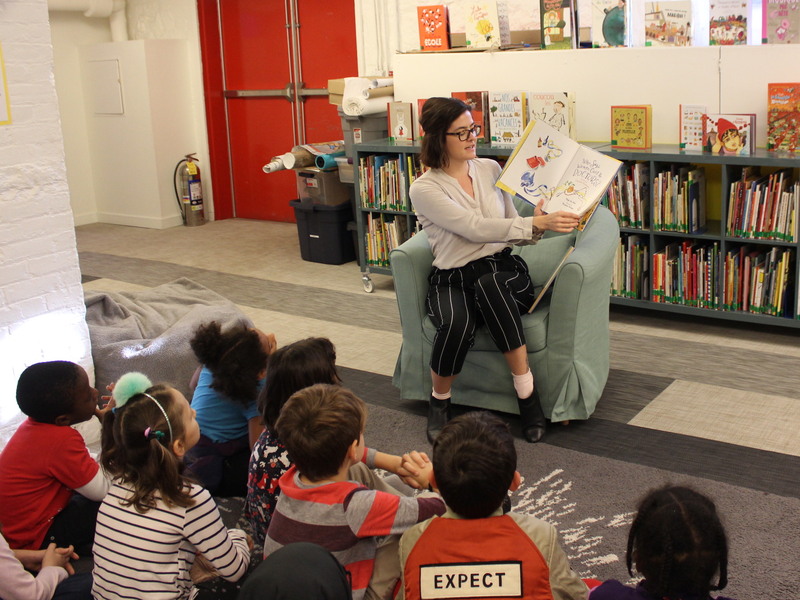 In the midst of a busy fall semester, Literacy Week brings us together as a community to celebrate a shared love of books and reading. It remains a much beloved ISB tradition that continues to improve and evolve year after year.